On the upmarket King's Road, this Oxfam boutique offers a selection of designer and high end clothing donated by the wealthy residents of Chelsea. 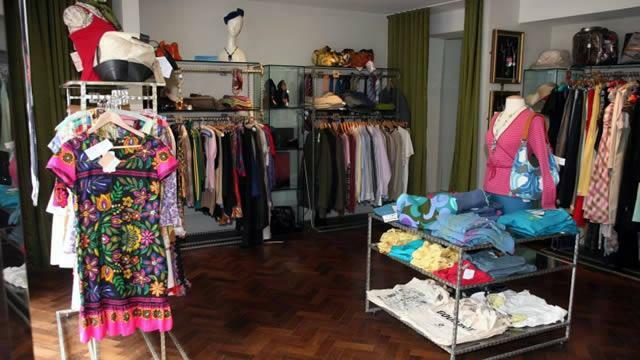 One of three Oxfam boutiques in London. Is Oxfam Boutique King's Road your business?